Cleaning the microwave is one of those jobs that everyone hates – trying to clean those hard to reach areas is a thankless task. De-Solv-it® has developed a product that cleans, sanitises and deodorises your microwave in 3 easy steps. 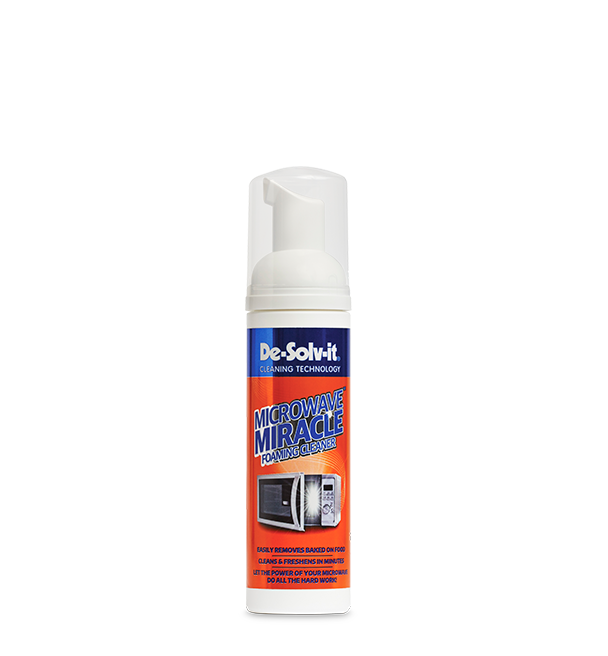 The unique foaming action uses the power of your microwave to do all the hard work. 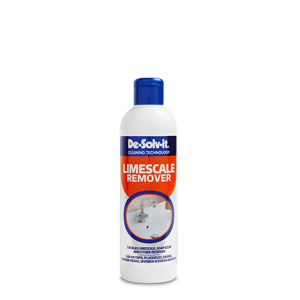 Simply pump the solution onto the turntable, turn on the microwave and then wipe away the toughest microwave messes! 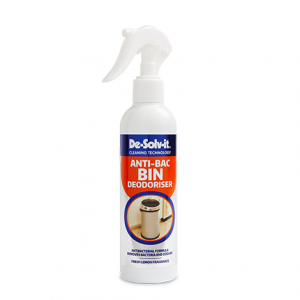 Deep cleaning, sanitising & deodorising action. 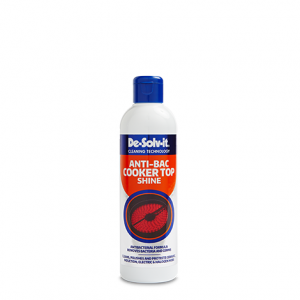 Easily removes baked on stubborn food residues. 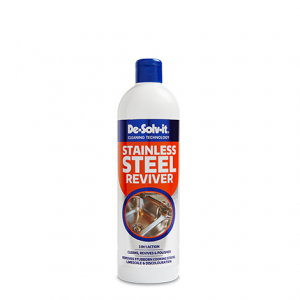 Always shake the bottle well for at least 5 seconds  prior to use. 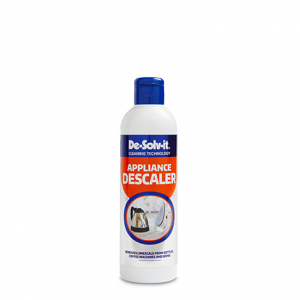 Wipe over the glass dish inside the microwave with  a clean, damp cloth to remove any loose debris. Using 30-35 pump action applications apply the foam to the microwave plate spreading the foam  over the entire surface of the plate. Set the microwave power and time as per the  table on the right and turn the power on. During the heating process the foam turns to a  liquid. 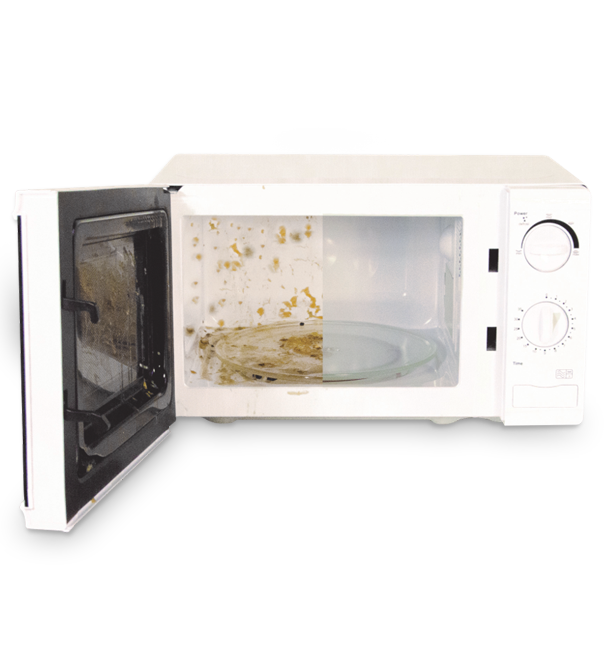 Once the relevant time has elapsed, leave the  microwave door closed for at least 5 minutes (10 minutes for stubborn stains). Take a clean, damp cloth and soak it in the liquid remaining on the microwave glass plate. PLEASE NOTE: This liquid may be very hot so take care when soaking the cloth. 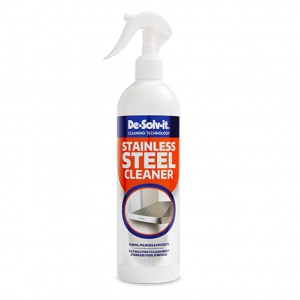 This liquid is part of the cleaning process and will help to remove any soiling within the microwave. Using the cloth which has been soaked in the  Microwave liquid, wipe down the interior of the  microwave. Repeat the above process for heavy soiling.